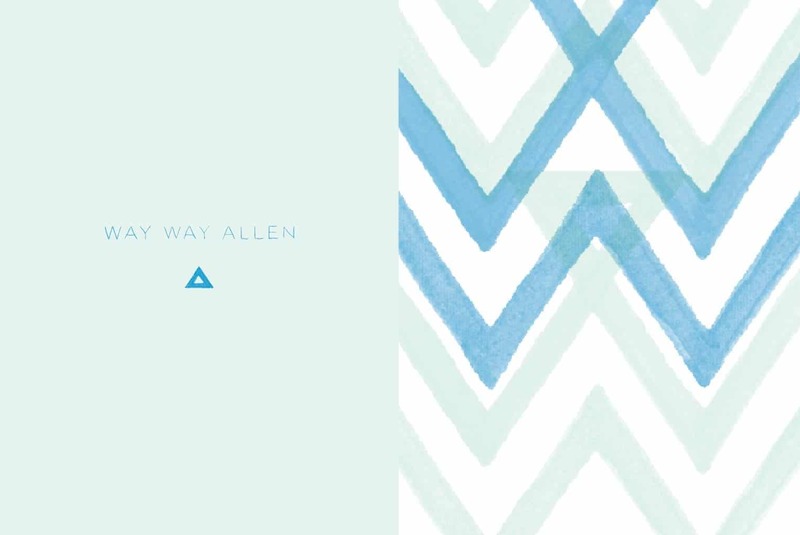 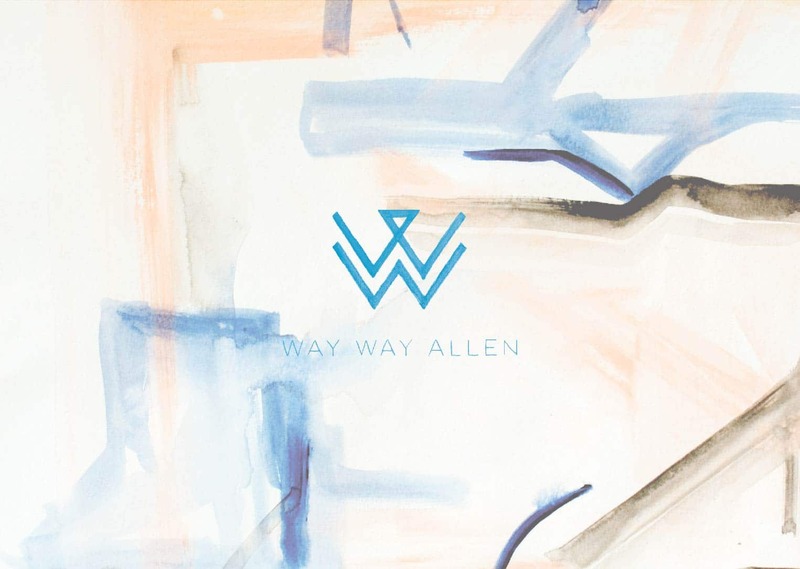 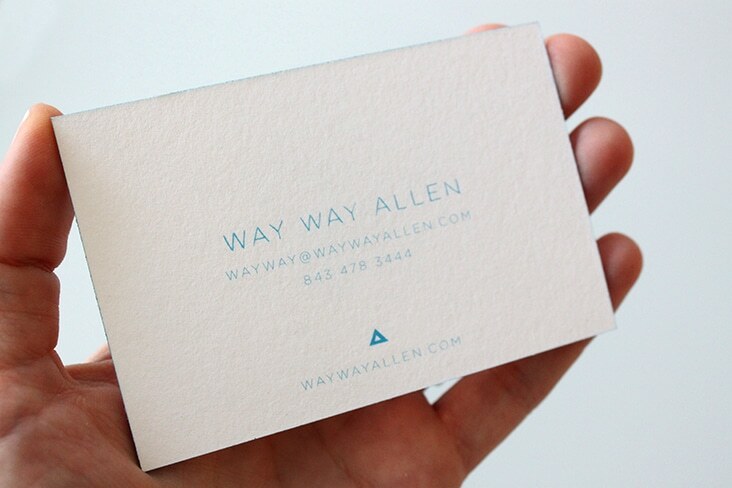 Way Way Allen « Stitch Design Co.
We’re excited to share this comprehensive project just completed for Way Way Allen. 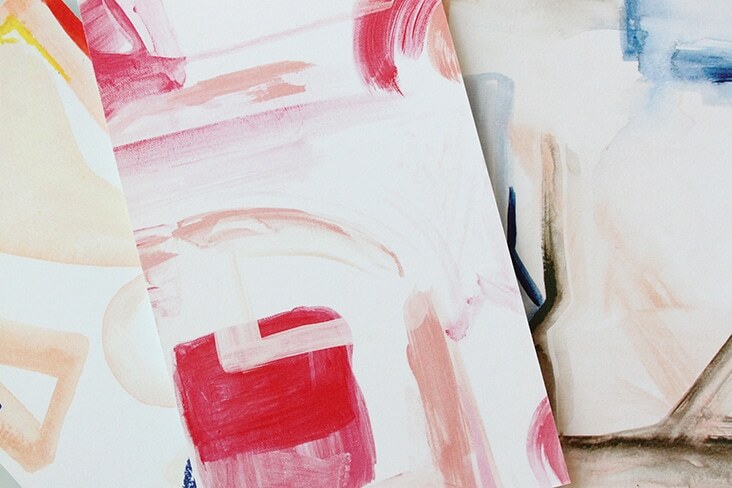 Way Way is talented artist who draws inspiration from the natural world and vivid hues of her surroundings. 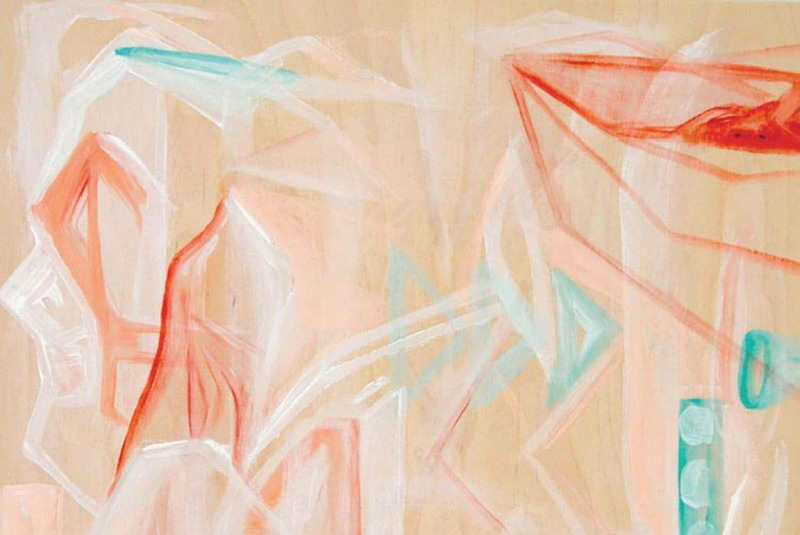 She works from small natural details to create her large abstracts that magnify and celebrate the common pattern. 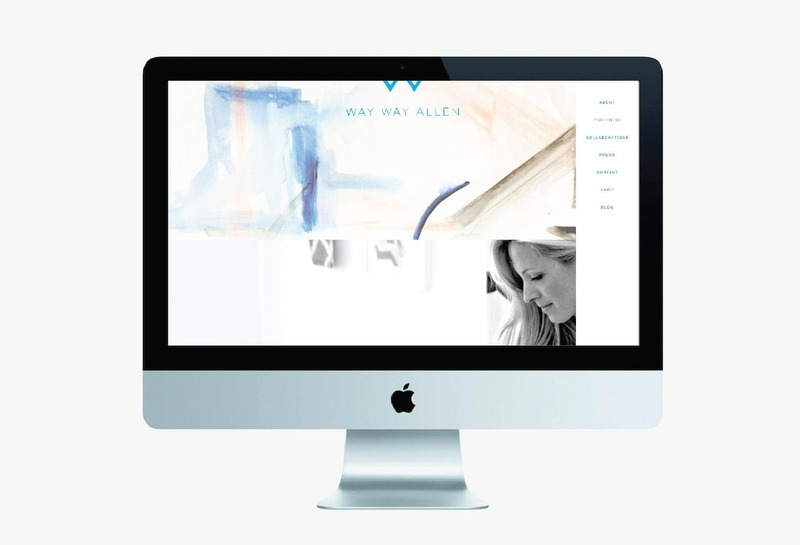 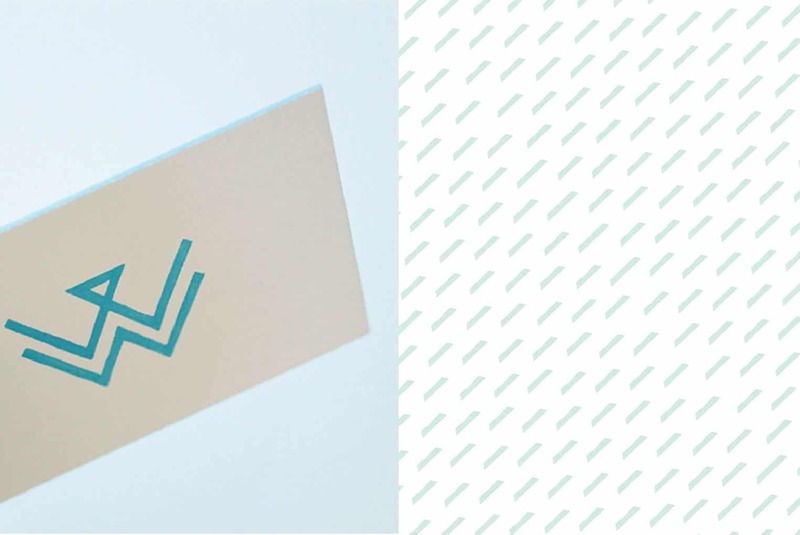 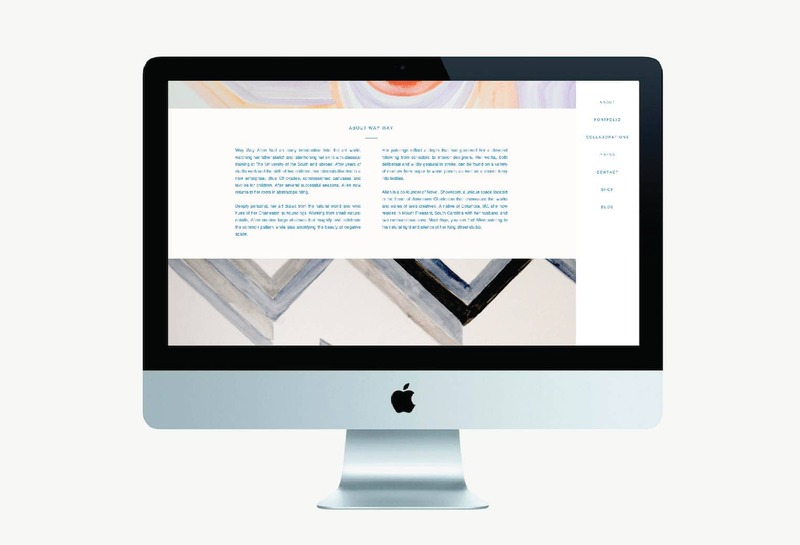 We designed her logo, stationery package and website to compliment her work — seeking to capture the modern and organic quality of each of her pieces.